8 Apr 2019 | Save | Email | Print | PDF By: Tess Moriarty et al. 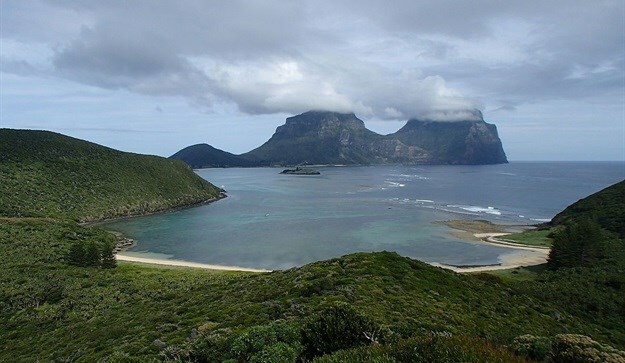 Last month corals in Lord Howe Island Marine Park began showing signs of bleaching. The 145,000 hectare marine park contains the most southerly coral reef in the world, in one of the most isolated ecosystems on the planet. Following early reports of bleaching in the area, researchers from three Australian universities and two government agencies worked together throughout March to investigate and document the bleaching. 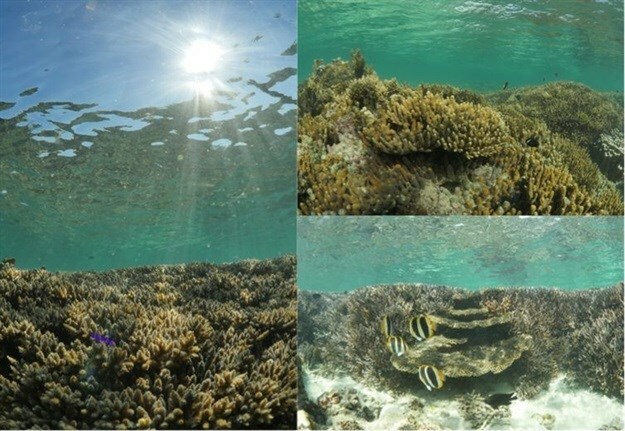 Over a week heat stress continued in this area, and return visits to these sites revealed that the coral condition has worsened. There is evidence that some corals are now dying on the most severely affected reefs. 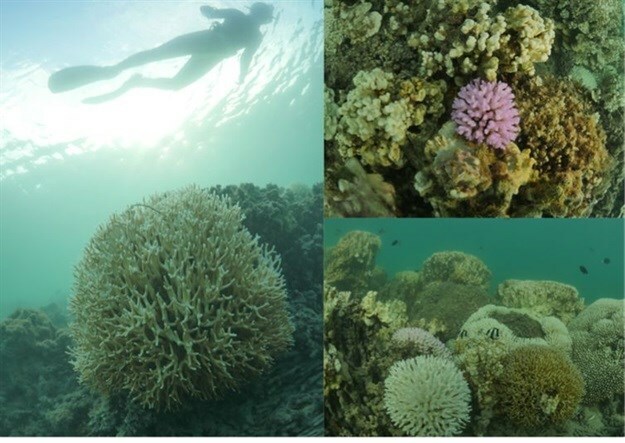 Forecasts for the following week indicated that water temperatures were likely to cool below the bleaching threshold, which will hopefully provide timely relief for corals in this valuable reef ecosystem. In the coming days, weeks and months we will continue to monitor the affected reefs and determine the impact of this event to the reef system, and investigate coral recovery. Tess Moriarty, Phd candidate, University of Newcastle. Bill Leggat, associate professor, University of Newcastle. C. Mark Eakin, coordinator, Coral Reef Watch, National Oceanic and Atmospheric Administration. Rosie Steinberg, PhD student, UNSW. Scott Heron, senior lecturer, James Cook University. Tracy Ainsworth, associate professor, UNSW.